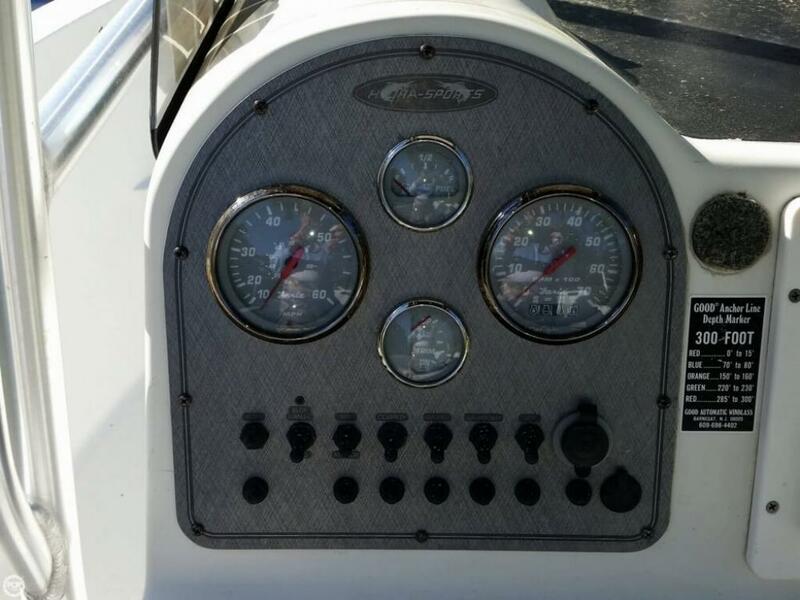 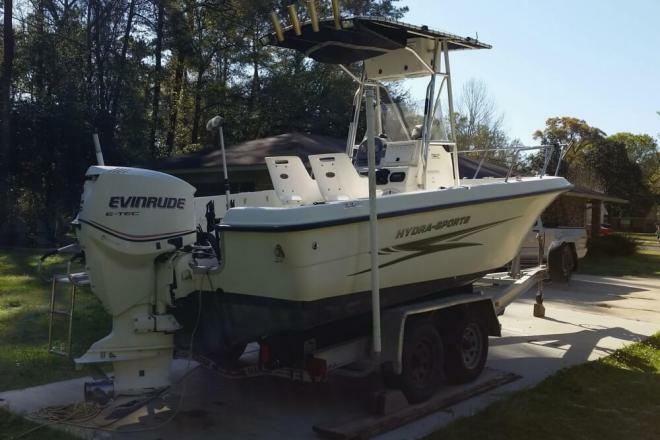 212 CC Lightning powered by a 2007 Evinrude E-Tec 150 HP with less than 600 hours! 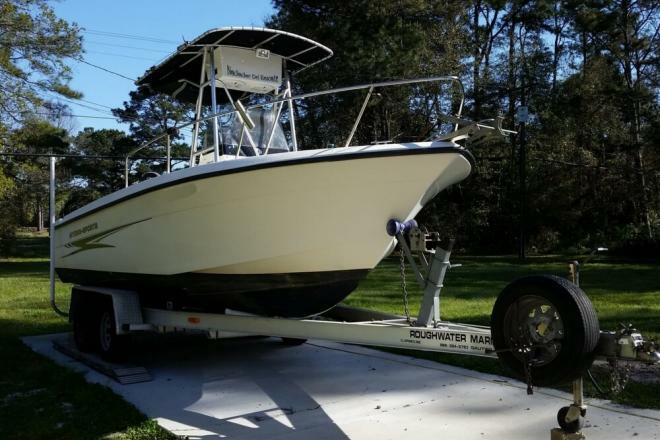 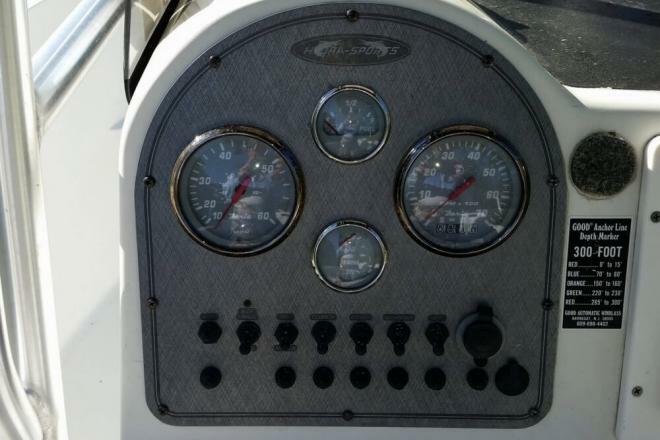 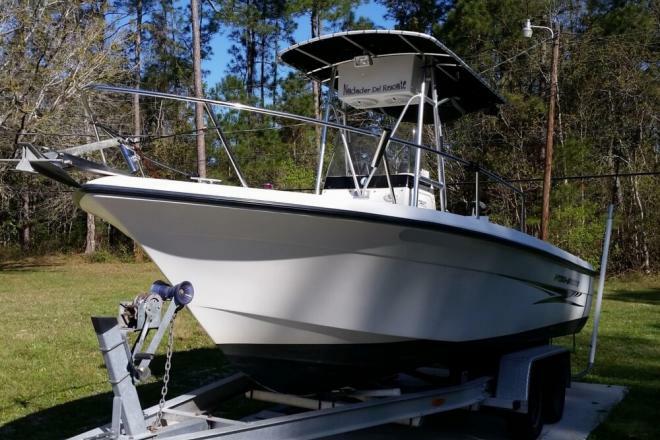 If you are in the market for a center console, look no further than this 2007 Hydra-Sports 212 CC Lightning Series, just reduced to $20,700 (offers encouraged). 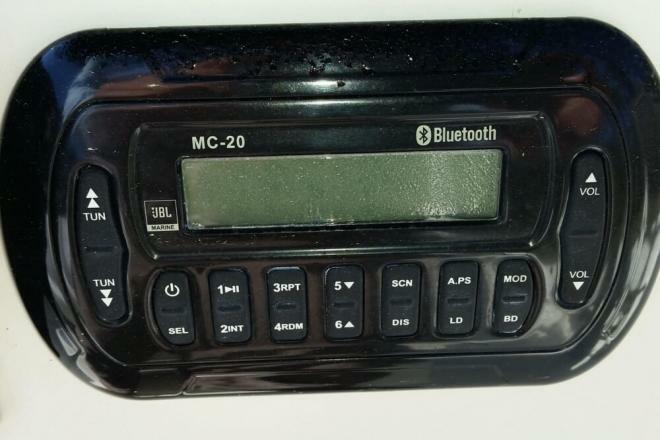 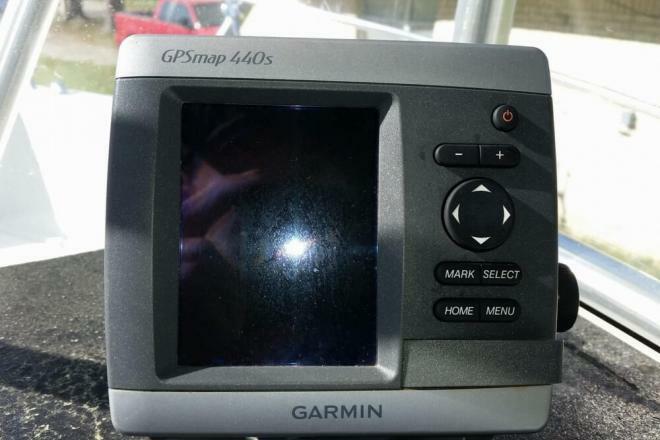 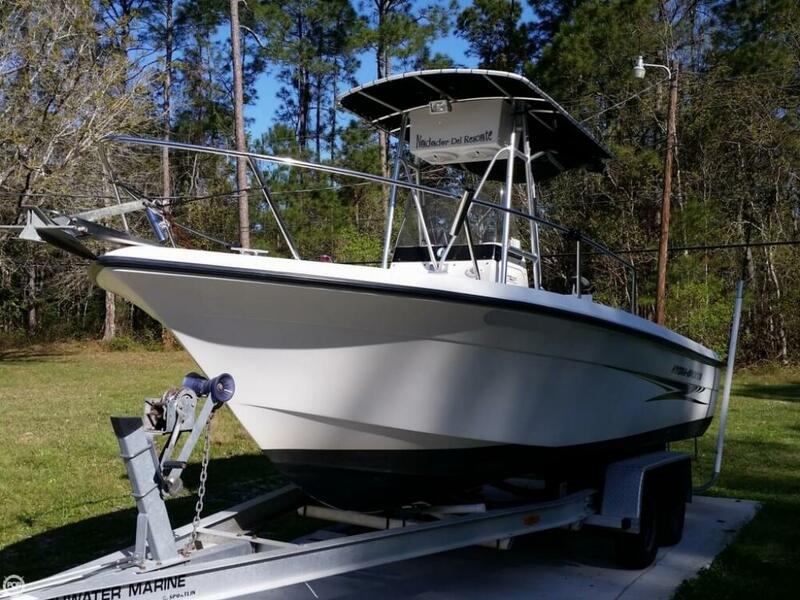 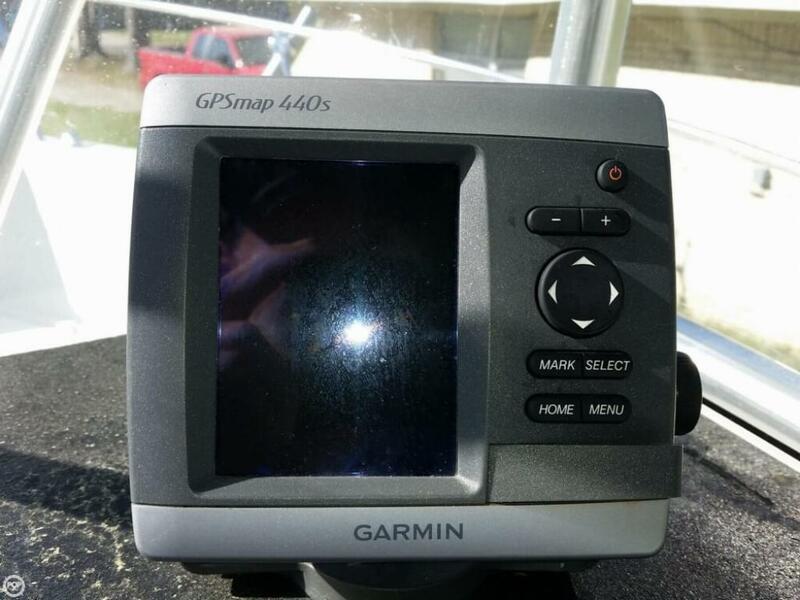 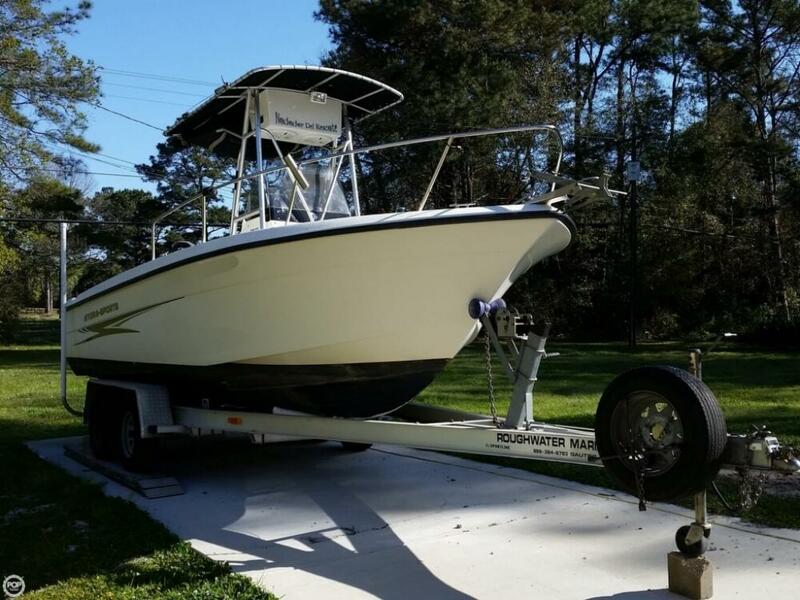 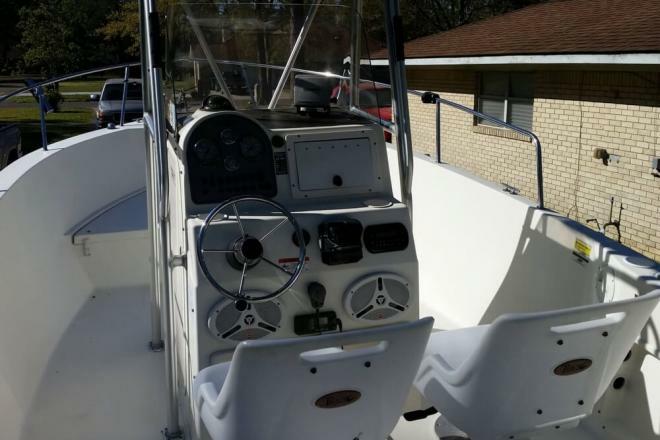 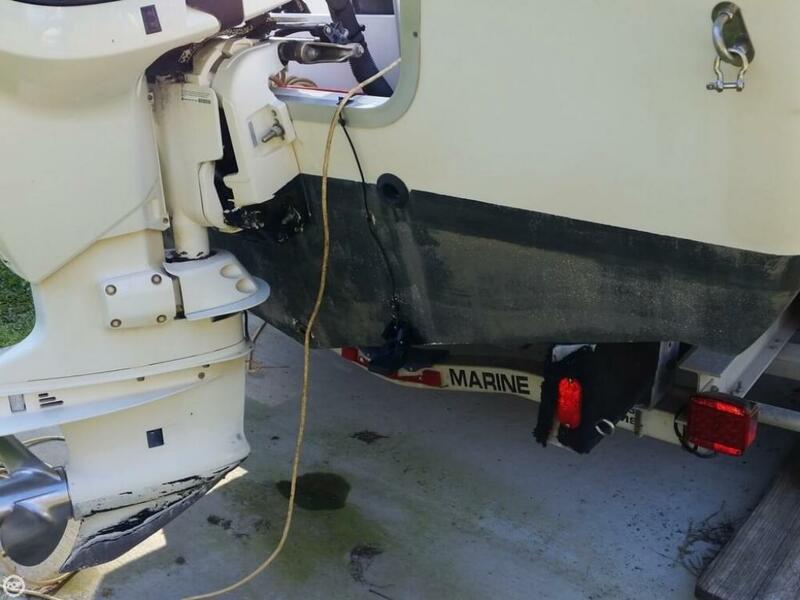 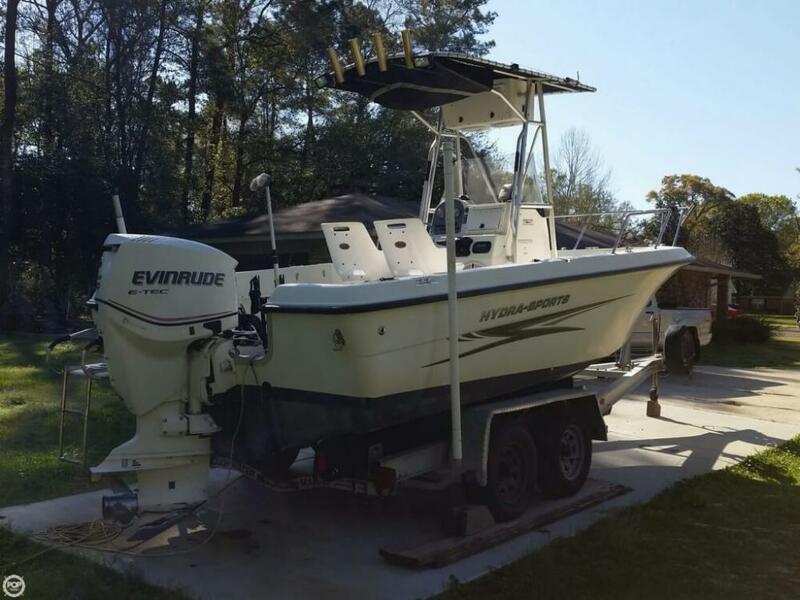 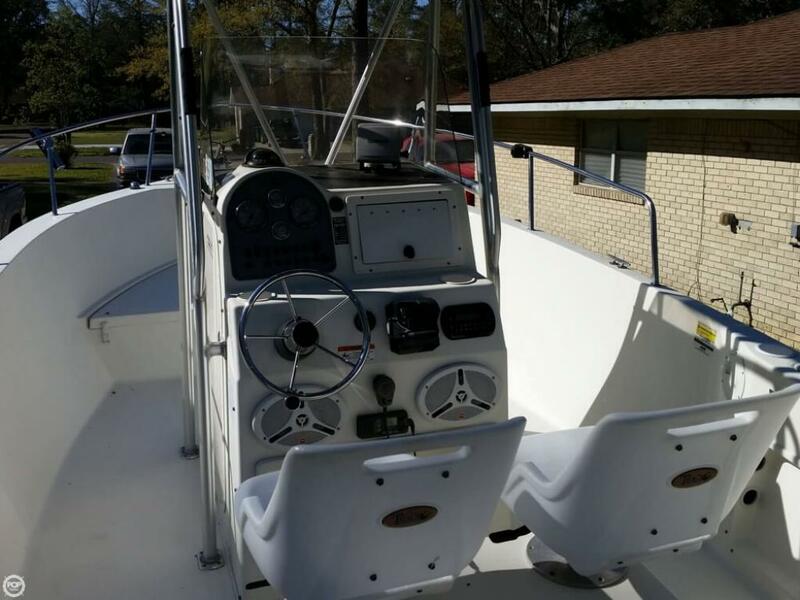 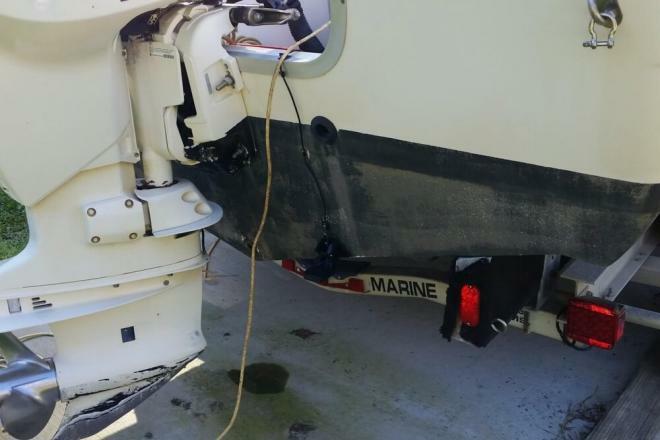 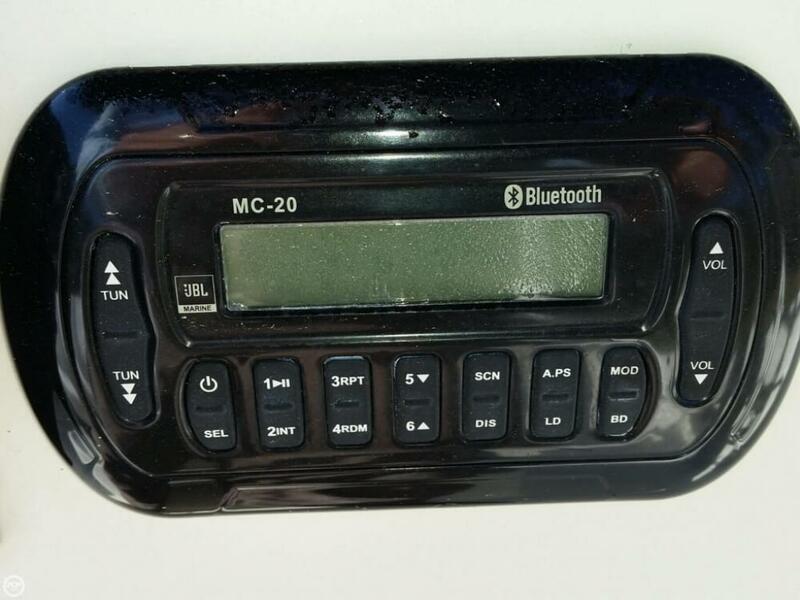 This boat is located in Gautier, Mississippi and is in great condition. 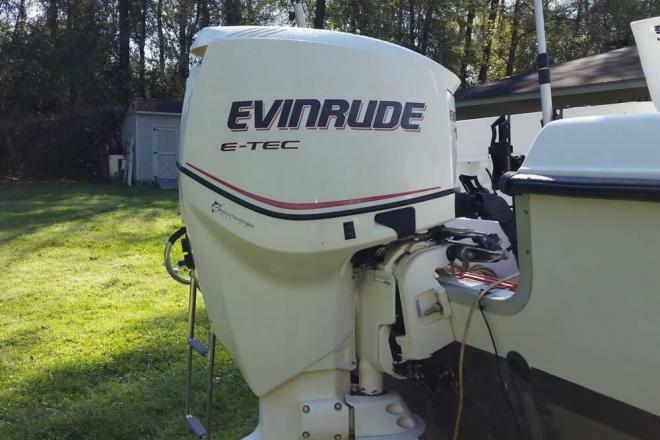 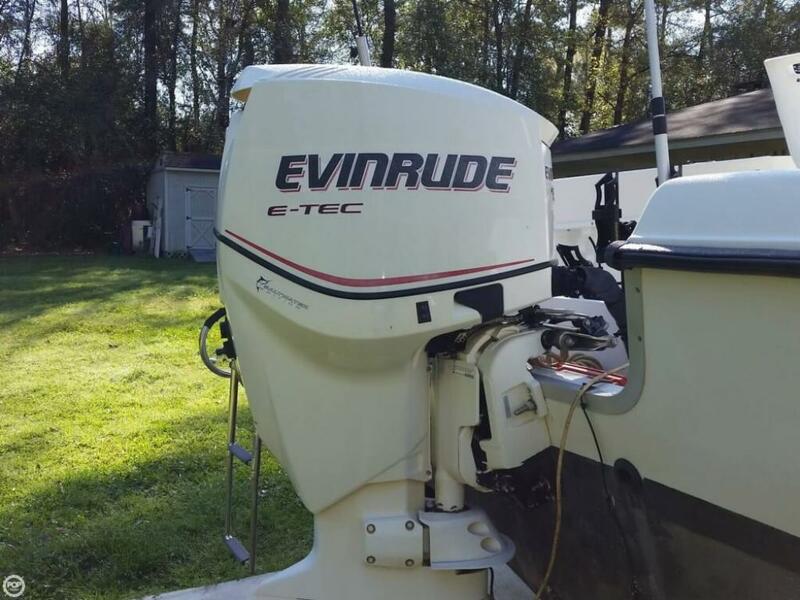 She is also equipped with a Evinrude engine that has 580 hours.